Georgia Beers is one of my favorites. She has a beautiful writing style that captures both the imagination and the heart. You can count on Beers to give you a quality well-paced book each and every time. Pretty amazing, right? Easton Evans is coming off a divorce. Not a messy one, but one of mutual respect, positive interactions and co-parenting their seven year-old daughter. Easton married her high-school sweetheart and after years of marriage finally admitted to herself, her husband and close friends that she was a lesbian. 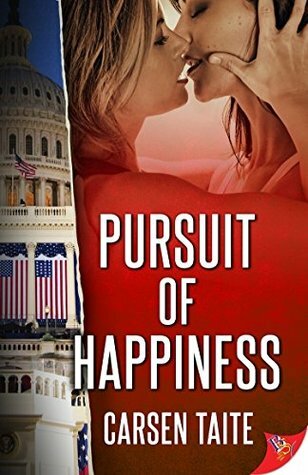 When we meet Easton she is working through her guilt of a failed marriage, parenting an unruly adolescent and grappling with a corporate merger that has left her the bad guy to her new sales staff. When the company bigwigs ask her and the other managers to attend conflict resolution, Easton has no choice but to attend. Bella Hunt is the therapist that will be running the six-week course that Easton and her co-workers will attend. Bella knows Easton from high-school and is dreading working with her former classmate. Bella had a nightmare experience in school and struggled to endure and escape that time period. The memories of the bullying she faced are more than enough. While Bella is a well-rounded accomplished adult, you cannot help but notice that her youth left a few forever scars. 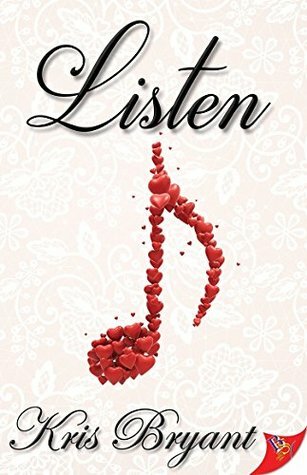 When Bella realizes that Easton doesn’t remember her she decides to keep their past a secret. Why go back through those emotions is she can just endure a six-week class? One major problem, she cannot help be drawn to grown-up Easton Evans. From the beginning, the story has flashbacks of the characters when they were in high school. You become invested in their past as much as their present. You ache for the young girls that were dealing with insecurities, one in the popular crowd, the other the object of their bullying. The chemistry The Do-Over is absolutely amazing and the high school flashbacks are perfectly written so as not to distract or confuse but to add to the plot. They brought depth to the story and gave you more insight into the present day leading ladies. This is another fabulous book from Georgia Beers. 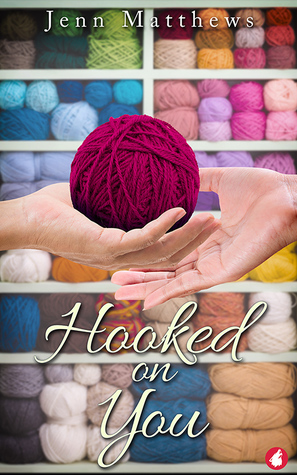 Jenn Matthews’s book Hooked on You by takes you into the world of crochet with a heavy dose of romance. One of our main characters Ollie owns a craft store that offers crochet lessons. This group comes together not only to create scarves and throws but also as a support network for people that need a friendly face. The group finds that in Ollie, a 50+ year old ex-soldier that carries a ton of baggage from her time in the Middle East, her divorce and being a lesbian. Anna, our other main character decides to find a hobby at the request of her college-aged daughter. Anna spends all of her time working as an English teacher and her kids think she needs something for herself. She decides on crochet and that takes her to Ollie. A woman she just cannot help but be smitten with. This one was a tough one to nail down when it comes to a rating. First and foremost the book is well written. I thought that Jenn Matthews did a great job with character development and dialogue. The secondary characters add depth to the story and really make it shine. The romance felt authentic like this book could mimic a real-life love story. What holds me back a bit is that the pace was slow. I mean really, really slow and pretty heavy-handed in the crochet department. It almost felt a bit repetitive when it comes to crochet but the romance was written well enough to make up for talks of hooks and stitches. Oh wowzers! 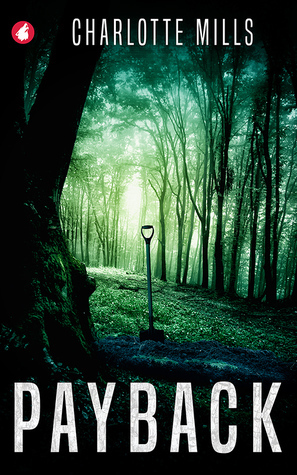 Payback is a solid whodunit with smart twists and turns that keep you turning the page. You are working just as hard as the detectives to keep up with this one. 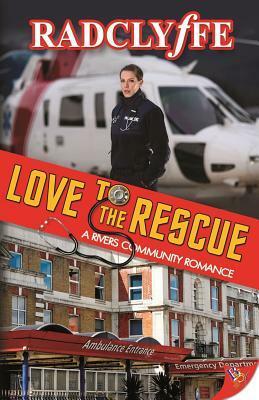 Charlotte Mills has written a delightful police drama filled with romance, banter, and suspense. Did I mention this book was smart? 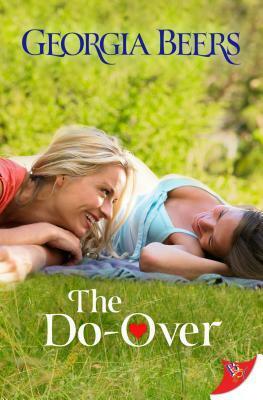 Detective Constable Kate Wolfe has been sent to Warner, a small rural town as punishment for a screw-up. We don’t know what Kate did but it must have big enough for the brass to send her away far away from London. She super sullen about being sent away and her attitude towards everyone speaks volumes about her level of pissed off. Kate’s arrival just happens to coincide with an unexpected rash of crimes. So she might be mad but she’s also busy. Detective Chief Inspector Helen Taylor had her time in a big city. For years she worked in Manchester but decided to leave the urban epicenter for the laid back life of Warner. While Kate is sullen and prickly, Helen is cheeky and fun-loving. She knows Kate is mad and she prods her with humor and sass until she finally chips away at the walls of the new detective. From the moment these two formidable ladies meet there is heat and attraction. How Mills writes the interactions between Kate and Helen is skillful and dynamic. It keeps you on your toes much as the crimes everyone is trying to figure out. You really feel like you are in the investigative process of two highly skilled detectives juggling multiple cases. Often times in crime based novel the romance is a lesser part of the whole story. Not this one! 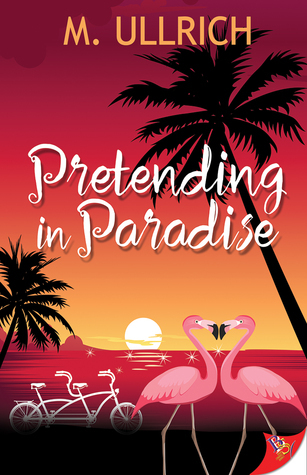 Charlotte Mills does a fantastic job of balancing both the romance and crime aspects and weaving them together to make an excellent story. Not to mention there is a monster holy moly guacamole moment. Damn, I never saw it coming and that was awesome. This is a great book you will not regret picking up. I am not going to lie, I was very hesitant to pick up a book based on politics. In today’s political climate it is hard enough to read the news every day without becoming more and more depressed. I read to escape, so whether its fact or fictional politics, is that an area I want to wade into? The author is was what sold me on this one. I like Taite’s style of writing. She is consistent in terms of quality and always writes strong female characters that are as intelligent as they are beautiful. Senator Meredith Mitchel is part of a political dynasty. Her family knows the political arena well. Being president is a dream of Meredith’s but that’s years from now. When the story begins, Meredith is fully backing another female Democrat, a senior senator from Texas who has been positioning herself for the presidency for years. A wrench is suddenly thrown in Merideth’s plan to wait out this presidential cycle. A damning scandal hits and suddenly Meredith’s name has shot to the very top of the candidate wish list. The biggest question is does she go for it, and everyone is pushing for a yes, everyone but the women she has developed the biggest crush on. Our other main is Stevie Palmer. Stevie is a public defender in DC who avoids politics at all cost. She will testify before Congress on criminal justice reform but anything more than that is too much. Her focus is on her work and ensuring justice for her clients. Through hard work and a ton of sacrifices, Stevie has found herself in a job she loves and friends she can count on. As attracted as she is to Senator Mitchel dating a presidential nominee is overwhelming and the spotlight is blinding. First off, yes this book deals with politics, but I would not say it is not a political heavy book. I think more than anything it makes you wish this was real life and not what we are currently living through. I really liked both characters and I thought their romance was sweet but the story needed to focus on them as much as it did on Meredith’s campaign. I felt it tilted more towards a drama than a true romance. My biggest fault with this book is that the ending was way too fast and abrupt. It felt like the pacing was off when the book was screaming for more chapters. We hit the crescendo of the story and then bam the end. I needed more and I wanted more from this book. Still good, just could have been great.